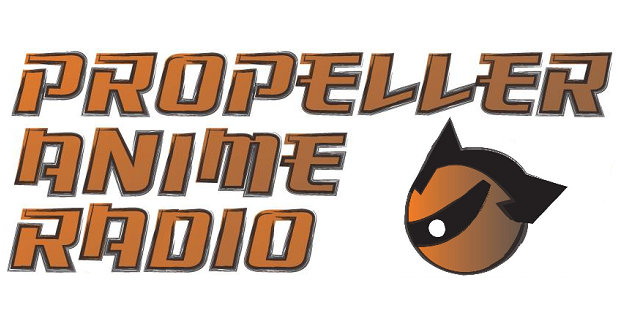 Propeller Anime Radio Episode #21: Interview with AFO's Erik Reiss! Christmas came a little early, Propellerheads! We have a loaded podcast out before the end of the year. and it's an interview with the head of Anime Festival Orlando, Mr. Erik Reiss! 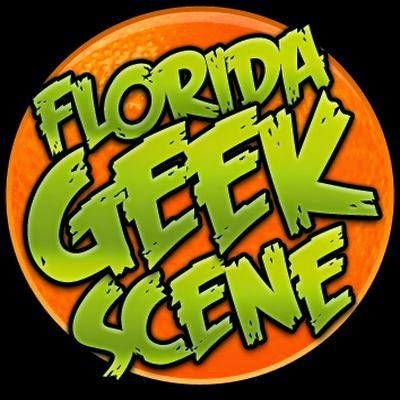 We'll be talking about what goes into Florida's favorite anime convention and how the anime community has changed in over the twenty years Erik has been involved! It's a must-listen! But before all that, Kent and Shamus recap the Propeller Anime holiday season and have big news for 2015 and the future of Anime Nite Orlando! Propeller Anime presents the last Anime Nite Orlando of the year! It's the holidays so we'll have a fun movie as our main feature! Wear your ugly Christmas sweaters and Santa hats! 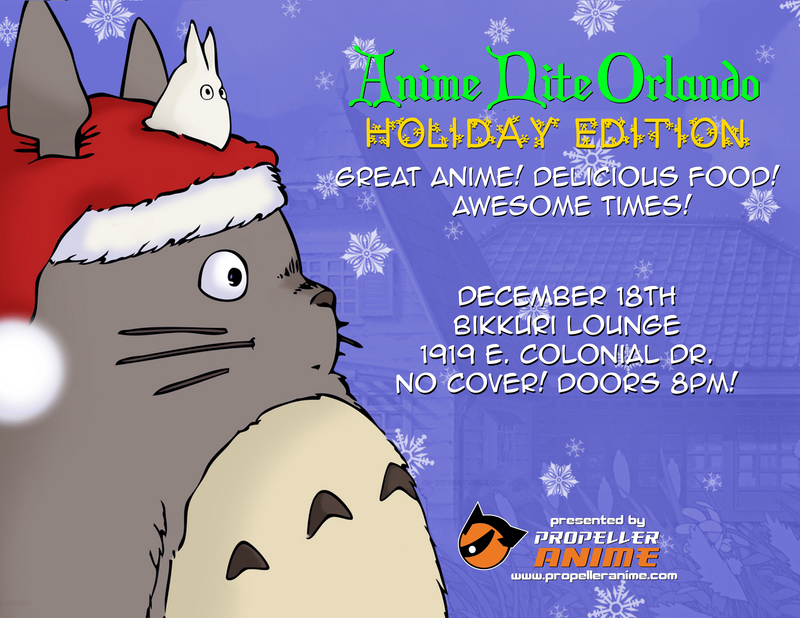 We'll be at Bikkuro Lounge(1919 E. Colonial Dr. Orlando, FL) on Thursday, December 18th! Get ready for great anime, delicious food, and awesome times! Our main feature will be Studio Ghibli's Castle in the Sky! Directed by the legendary Hayao Miyazaki! 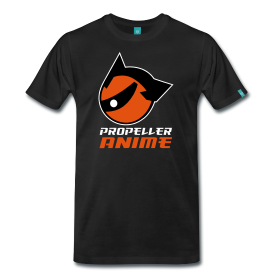 Propeller Anime Radio Episode #20: Fishmen, Naruto, Gundam, and Ghibli! Holy cow! It's been a few months, but Propeller Anime Radio returns! Rejoice! Kent and Shamus talk a lot of Shonen Jump, and the return(again) of Hayao Miyazaki! Plus, Kent is all caught up on Vertical's releases of Mobile Suit Gundam: Origin, written by The Yas! Is it the best Gundam thing ever? !